A first purchase for YA nonfiction collections, especially to support history curriculums. An excellent choice for YA historical fiction shelves. A needed resource for YA nonfiction collections. 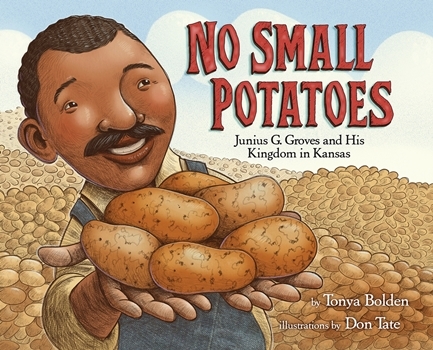 A charming mix of biography, history, agriculture, math, and lots of potatoes—a great addition to nonfiction collections. 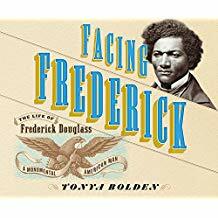 Bolden adroitly demonstrates the wealth of Douglass's life and accomplishments with this stellar biography. A must for all nonfiction collections. This moving and engrossing portrayal of a little-known historical tragedy belongs on all YA shelves.